The Panasonic DMP-BDT361 Smart Network Blu-ray Disc DVD Player features a built-in 4K Ultra HD up-scaling function, which plays Blu-ray disc content at four times the beauty of Full HD images. It also has 2D to 3D conversion, a 3D effect controller and high quality network audio playback. 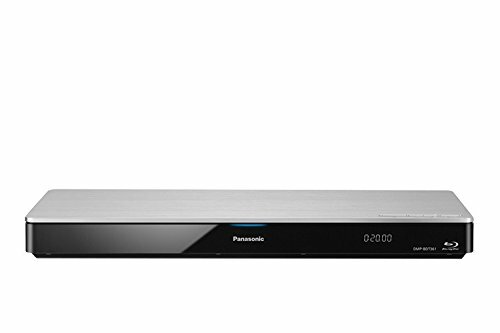 In addition to movies, this Panasonic Blu-ray disc player offers you high-quality enjoyment of various Internet applications and the Internet itself through its integrated web browser. It also features Miracast, a built-in wireless LAN and external HDD playback, while offering an HDMI port, an optical output, an Ethernet LAN port and an SD card slot.